Home » Blog » gears » Gear Reviews » Rock Climbing Belay Gloves​ – Which One to Choose From? There are lots of full finger gloves out there in the market so how do we know which one to choose from? You can buy gloves that are not necessary made only for rock climbing. For these types of gloves, you will be doing more belaying, rappelling or dealing with ropes than climbing. 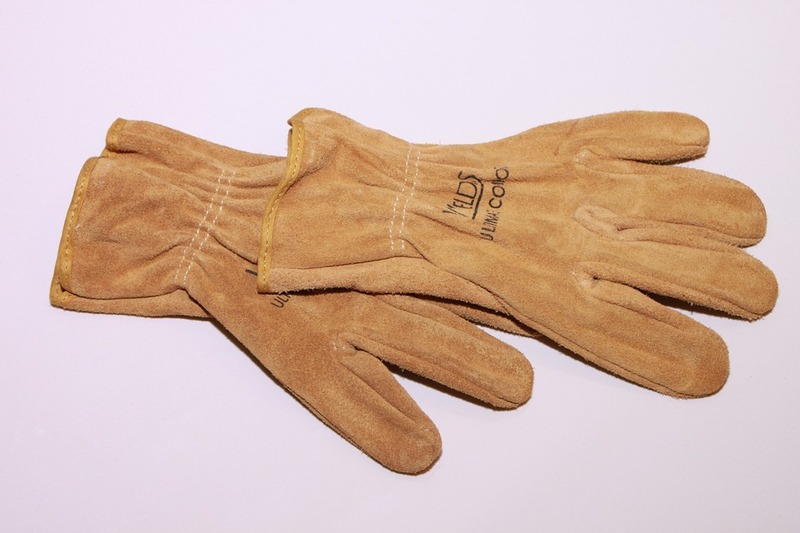 The main function of the full hand gloves are to protect against the rope friction and/or the cold weather. In this article, I reviewed four different types of gloves including unisex and women sizes for cool to cold weather climbing. I picked these gloves mostly because of their dexterity for climbing purposes. However, these gloves may serve multi-purpose for outdoor activities as well. These gloves are simple synthetic leather with breathable stretch mesh fabric and knuckle padding. 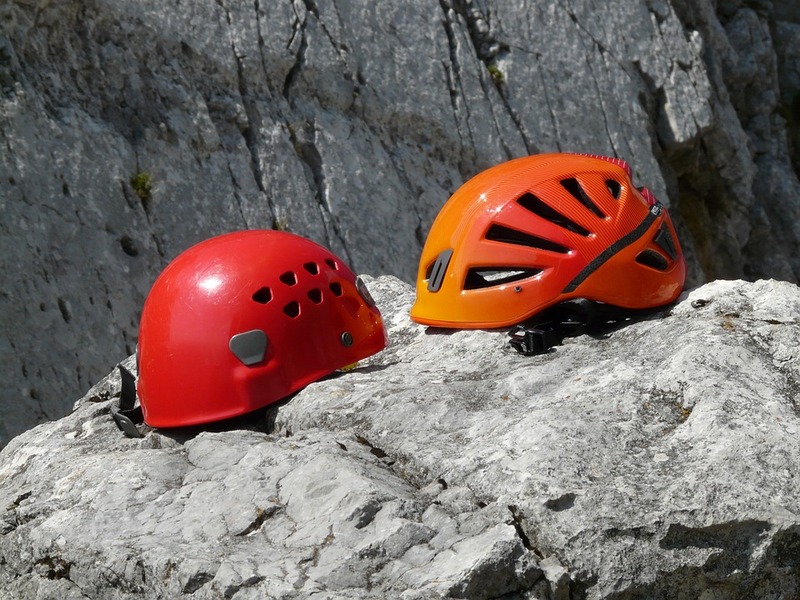 They are used for belaying and via ferrata. Via ferrata means “iron path” in Italian which is a protected climbing route found in the Alps and certain other locations. The most complaints are durability and small sizing. Here is the Black Diamond glove size chart for you to use as a guide. They are priced – MSRP $20. Use you own judgment. These gloves are made from goat skin with stretch nylon combined to give durability and flexibility. Double layered leather are designed to protect the palm and other high-wear areas. The back of the gloves are made of abrasion resistant and breathable stretch nylon to keep hands cool and ensure a comfortable fit. The most common complaints are slippery and sizing. The rope gets slippery when handling with the gloves so be careful. Since these gloves are unisex, the size run big for women with small hands. Overall, the gloves are sturdy, durable and well-made. These women gloves are great for alpine climbing, ski touring, or ice climbing. The WINDSTOPPER Soft Shell fabric deflects cold gusts. The tricot lining retains heat. 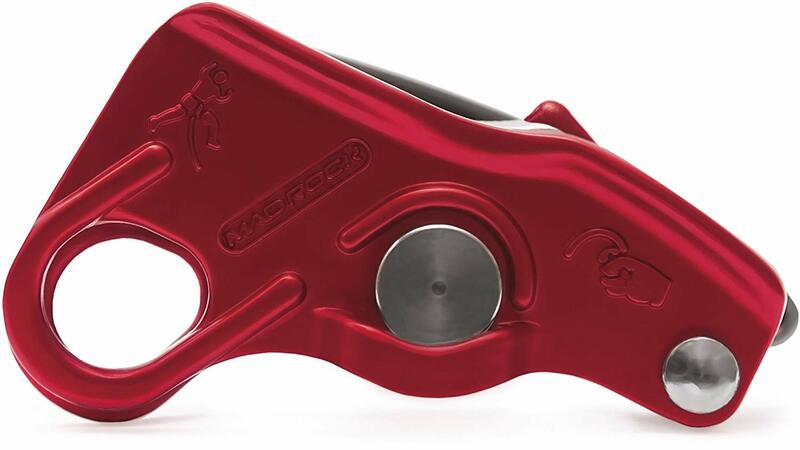 The design provides dexterity and amazing tactility for active sports such as ice climbing or Alpine climbing. They perform well in moderate cold conditions. The common complaints about these gloves was they are thinner than expected for cold weather. However, they are designed for active sport in mind so they keep warm as long as you stay active. Many women liked the zipper feature at the wrist to keep the gloves secure or pulling them on and off easily. If you are looking just a simple and inexpensive leather gloves for belaying only, these may be perfect for what you are looking for. They are made out 100% cowhide leather and great for multi-purpose outdoor tasks. These gloves are wear-resistant and anti-skid. 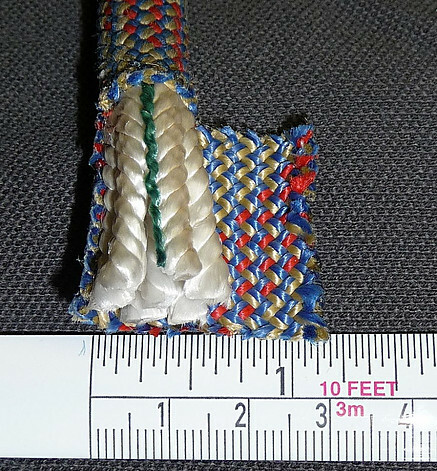 The reinforced palm patch provide great grip and skin protection against rope friction. The cinched around the wrist to keep debris out and also allow tightening or loosening the gloves easily. There were a few complaints that these gloves wore out quickly especially around the finger area. Soft and flexible with moderate oil resistance for puncture and cut. I hope you find the reviews of these gloves useful for your research. As a result, you are better equipped in finding the gloves for your need. Love to hear you thoughts on gloves for rock climbing. Would you use them and why or why not? Please leave you comments below. Previous post Fingerless Climbing Gloves – Are they worth while? Next post How to Lead Belay – How is it Different from Top Rope Belaying?